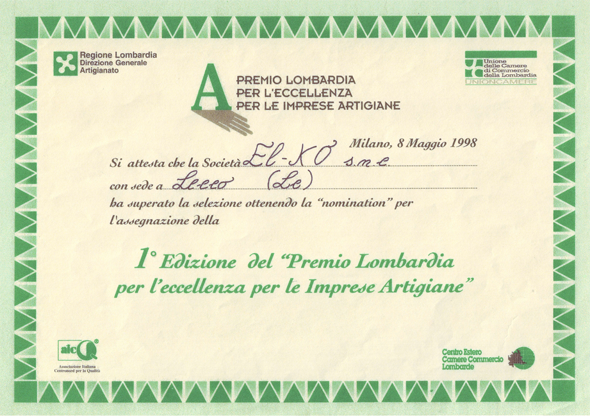 Quality and reliability are EL-KO’s keywords, always oriented to innovative solutions and products, as our ink feed systems are, widely appreciated and well-established among Italian and foreigner markets, that has revolutionized ink distribution. The long experience gained, the advanced technologies, the attention to the details and to Customers requirements, the flexibility of our solutions allowed us to compete and assert ourselves among the printing industry scene, gaining the trust and friendship of our Customers. EL-KO s.a.s. di Manfred Würslin & C. with over 40 years of experience applied on development, study and application of automation systems is always oriented to high quality products an to the needs of his Customers. 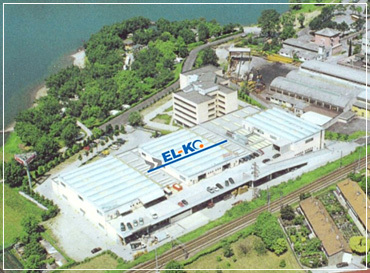 The beginning of EL-KO as engineering company in the automation field, gave important rewards by the application of an hydraulic system for the confectionary field. The high performance and safety of this system has allowed EL-KO a remarkable success on the international market. The subsequent and new innovation concerns the application of a hydraulic ink feeding system for sheet-fed and web offset printing machines. 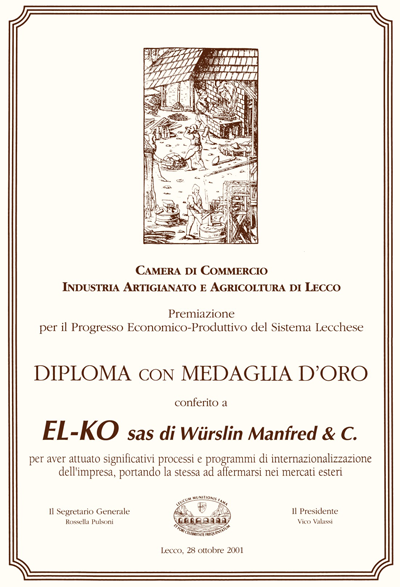 This system, that represents at the moment the top field, has allowed to EL-KO in being known and appreciated in the printing industry for its competences and innovations introduced in this field. 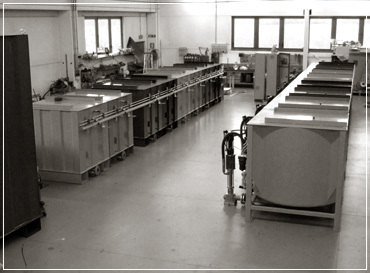 The winning strategy of the company is based on quality and unique customized solutions and products: we try to offer not only innovative systems, technologically advanced and never standardized but we also try to match the different requirements of the printing industry, in terms of research, liability, service, quality and costs control. Nowadays Customers need quick answers. 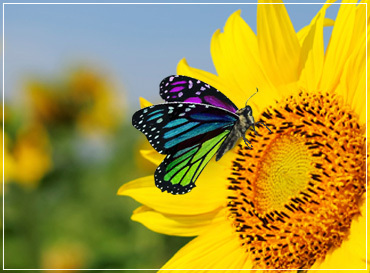 It becomes very important to understand the specific requirements and problems of each single Customer, in order to offer, as quickly, concrete and tailor-made solutions, anticipating markets requests. EL-KO, in collaboration with Customers, is able to develop the newest solutions regarding quality and services: this partnerships’ result are clear and all the efforts are rewarded by the satisfaction and trust of our Customers that still prefer EL-KO systems.